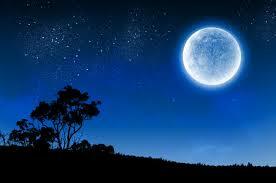 Blue Moon - “a second full moon in a calendar month” Has it cast a spell over the real estate market? It’s hard to believe that we are already a month into the new year. We have had some major snowfalls and plunging temperatures but so far this year it’s been a tepid real estate market. Agents are complaining there is nothing to show and as research indicates listings in both the freehold and condo sector have backed off substantially from a year ago while the demand is still strong. Perfect example: A house in prime Leslieville gets listed for $875,000 and on offer night there are 15 offers and it sells for $1,290,000. The buyers are out there. If you are thinking of selling NOW is the time!